Biagio Turbo's was established in 1963, with the intension of entering the diesel injection market and developing turbocharging systems for diesel engines, since then Biagio Turbo's brand has established it's self as one largest and most successful Brazilian companies in this sector. Biagio Turbo's has over 330 models of turbo's in production to suit trucks, buses, pick-ups, tractors, industrial engines, and marine engines all for direct factory replacement and within O.E specifications. 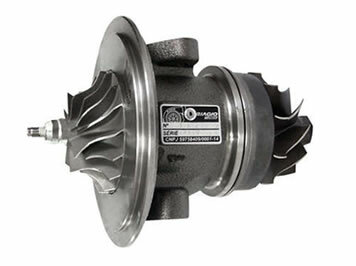 M1tuning has a selection of turbo's to suit both petrol and diesel performance applications. With over 17 years experience in automotive industry, including heavy diesel, and with contacts all over Australia and overseas, we have the knowledge and experience to guide you to select the correct turbo for your application.